it's difficult for beginners to become a hacker, without learning from proper sources, so experts recommend always to start reading book's about networking and hacking to know what you are really doing and how to do it the right way. In penetration testing the key to success is knowledge and this list of the books will teach you how to become a hacker. Another most exciting and important thing you'll learn is new Red Teaming techniques which is to be known as very effective skill of a penetration tester. It is a well written book in all Ethical Hacking Books. 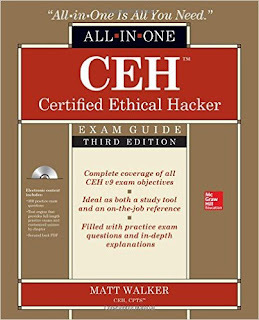 This comprehensive guide offers complete coverage of the EC-Council’s Certified Ethical Hacker exam. In order to take full advantage of the crisp and clear writing in this book, the reader must have some little knowledge of basic networking. You may know the importance of programming languages for hackers specially Python, one of the most useful and essential language for hackers because whenever it comes to creating powerful hacking tools or scripts, Python is foremost. 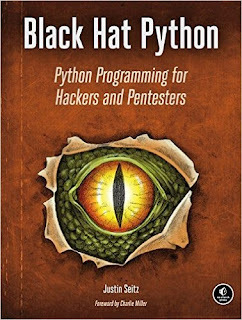 This book teaches you Python programming and explores the darker side of its capabilities like creating stealthy trojans, extending Burp-Suite, and escalating Windows privileges. it explains various neat and powerful ways to penetrate into a system. It focuses more on black hat techniques like writing exploits & network sniffers, manipulating packets and infecting virtual machines. This book contains creative challenges to test you and it's highly recommended. 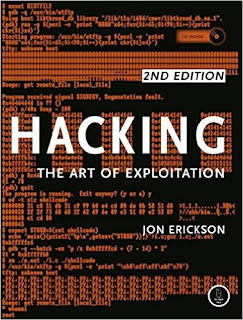 This hacking book is a must read for beginners. It is best among many Ethical Hacking Books. This book provides you knowledge about the obstacles beginners facing during the beginning of their ethical hacking profession. This book can help beginners do their job more professionally. 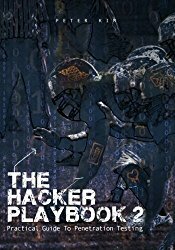 is considered to be greatest hacking book of all time and a must read for every hacker. It is very unique in every term, Unlike others it spends more time explaining technical foundation and How things work from inside. So instead of directly taking you through tutorials it will first make you understand underlying mechanism and architectures and then it teaches you How to outsmart security measures, corrupt system, Wireless encryption cracking and Network attacks etc. Programming language coverage includes C, Assembly Language and Shell Scripting. 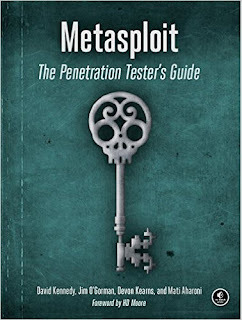 This book deals with Penetration Testing by making use of the open source Metasploit Framework. It is beneficial for the readers who do not have any prior knowledge about Metasploit. The Metasploit Framework makes discovering, exploiting, and sharing vulnerabilities quick and relatively painless. 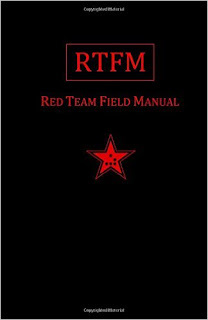 At the end of the book, the reader will get sufficient knowledge of penetration test. It provides you with an actual penetration test’s simulated version so as to provide you with a realistic experience.